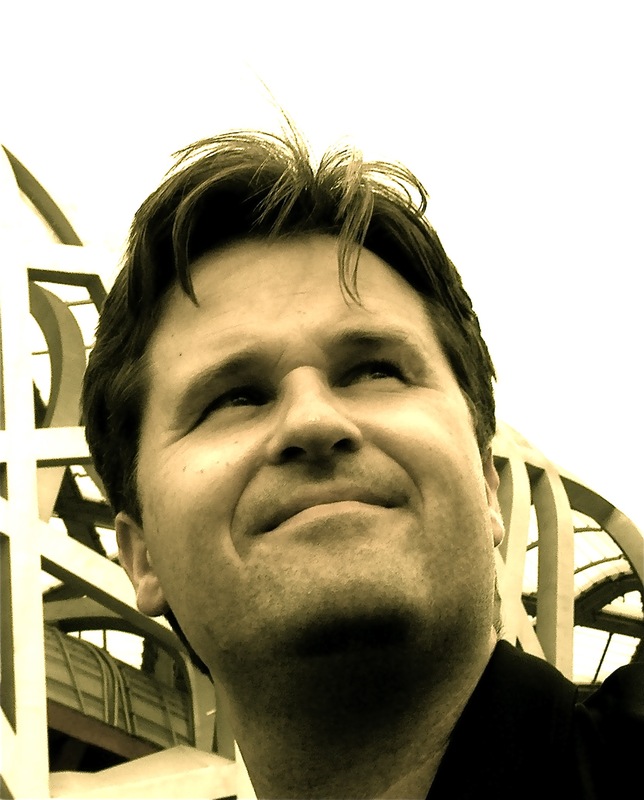 Philip Sheppard is a composer specializing in film and television soundtracks. He is also a solo cellist and a Professor at the Royal Academy of Music. Hello, I love listening to your soundtrack to In the Shadow of the Moon and recently rewatched it. I noticed at the time stamp 27:00 minutes in there is a piece that isn’t in the released soundtrack. Do you have this piece elsewhere available for purchase or is it randomly in there without a name?